Earlier this month, ZeniMax won a $500 million lawsuit against Oculus and its parent company Facebook. 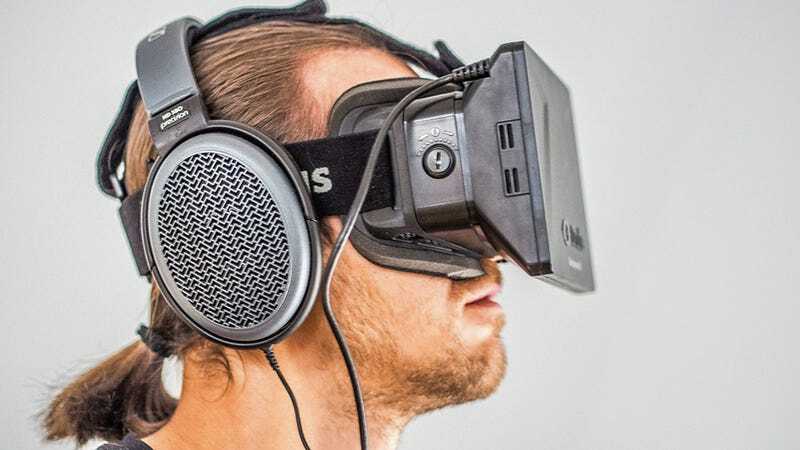 The court ruled that the VR headset manufacturer had indeed violated the company’s copyrights and a non-disclosure agreement. That half a billion looks like it wasn’t enough because ZeniMax wants blood. It has now filed an injunction demanding all products using the infringing code be removed from sale. The best ZeniMax can really hope for, according to Rich, is to force Oculus to replace any underlying code that is “overly similar” to the code Oculus CEO Palmer Luckey received under NDA. This would probably require using a new programming team in a “clean room” environment, with no access to or knowledge of the code Carmack created. That would certainly be a headache for Oculus but it would be better than no sales at all. The company has had a rough ride over the last year and demand for the headsets is reportedly not very high from early adopters. No matter what the outcome, it’s not good for Facebook that it will now have to fight this litigation while continuing to appeal the original judgement. The social media company’s execs have maintained that they’re playing a long game with their VR plans. One speed bump after another has assured that will be the case.